We develop bespoke and industry-specific applications tailored to your business or organisation. 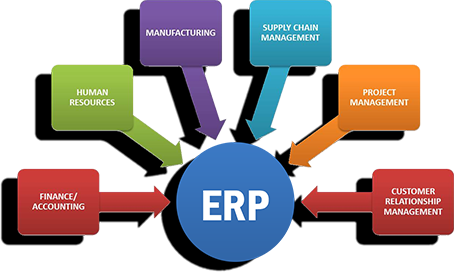 We are expert in creating the cost effective but high quality CRM/ERP & POS systems includes with all essential modules to meet your business requirements. Creative, fresh, digital services from an innovative & current Singapore based website Design Company. We do not only create great looking ecommerce websites, but with flawless features and ROI focused shopping cart sites. 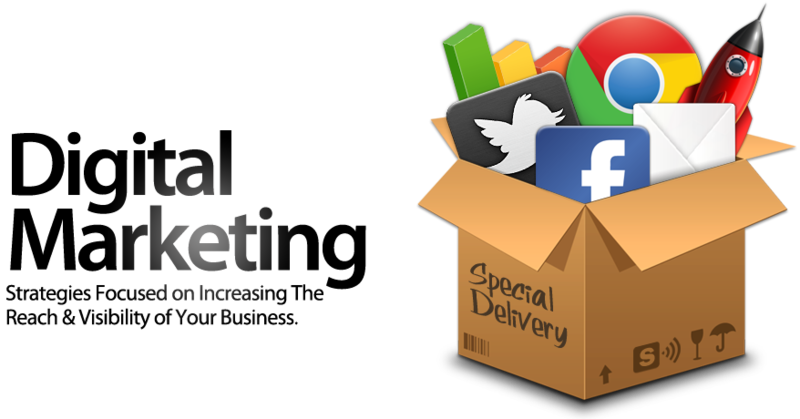 Specialized in Google Marketing & Social Media Marketing. Oganro is a unique and independent online marketing agency with international experience in internet marketing industry. 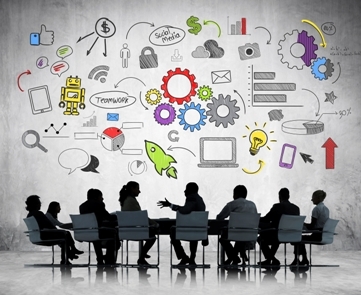 By creating audience focused campaigns we guarantee to gain highest ROI for our clients. We are more than just a software developers and web designers, As a leading software and online web design and media organization in Singapore, Oganro creates inventive software solutions and design creative web developments across wide range of businesses throughout Singapore. Software solutions include CRM Solutions, ERP Software developments, PMS Software Solutions as well as bespoke software programming. In related to web designing, we provide services such as static site, corporate websites, eCommerce (Online Shopping Cart) developments, retail (catalogue) websites or even re branding or upgrading your current site. 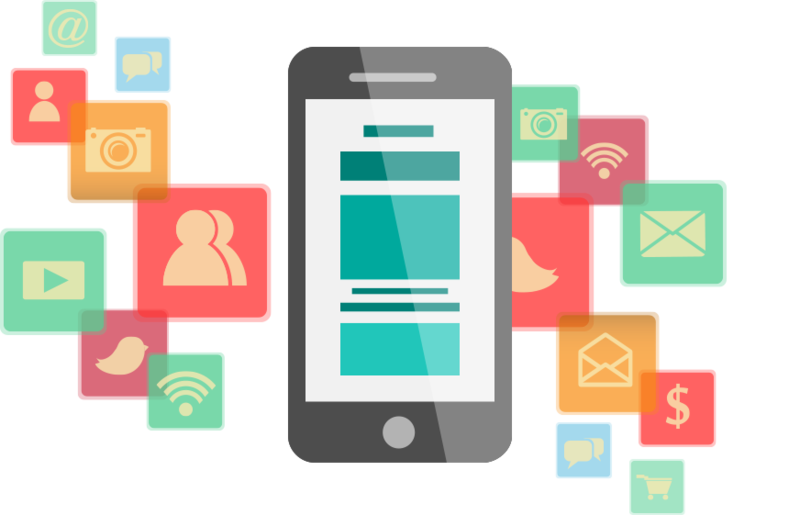 Besides, with our unique ability in online design, we make sure your site is built to reach your goals and achievements expected. 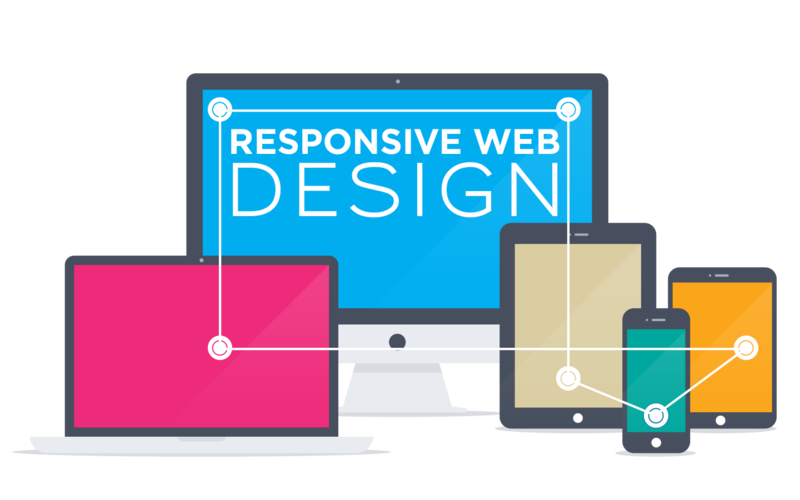 All websites are built to latest web standards including smart devices friendly (Responsive designs) as well as SEO friendly. Our cost effective web outlines – fabricated with W3C web standards, with smooth navigation, speed, easy to use and modern. In spite of the fact that our web outlines are affordable, we don’t trade off on our quality of your project. Feel free to go through our portfolio and services we provide to get more insight. Also you are most welcome to scan through our web design and development projects across organizations in Singapore and across the world. We always open our doors to reach us to discuss how we can work with you to start your project.